Police say on Jan. 22 the woman pictured is suspected of stealing 45 cans of baby formula and seven boxes of diapers. 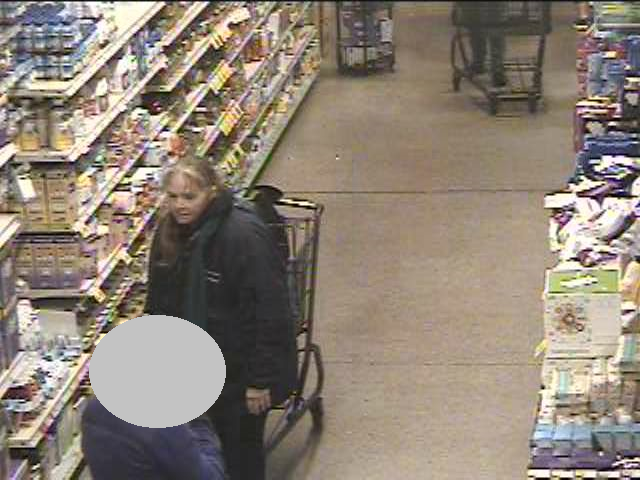 At approximately 11:50 a.m. on Jan. 22, police say the woman pictured in this post is suspected of loading up a shopping cart at Wegmans on Centerton Road with 45 cans of baby formula and seven boxes of diapers and then leaving the store without paying. If anyone knows who the woman is or if they have any information concerning this crime they are asked to call the Mt. Laurel Police Department at (856) 234–8300, send the department a message on Facebook, or leave a message on the department’s confidential tip line at (856) 234–1414 Ext. 1599.